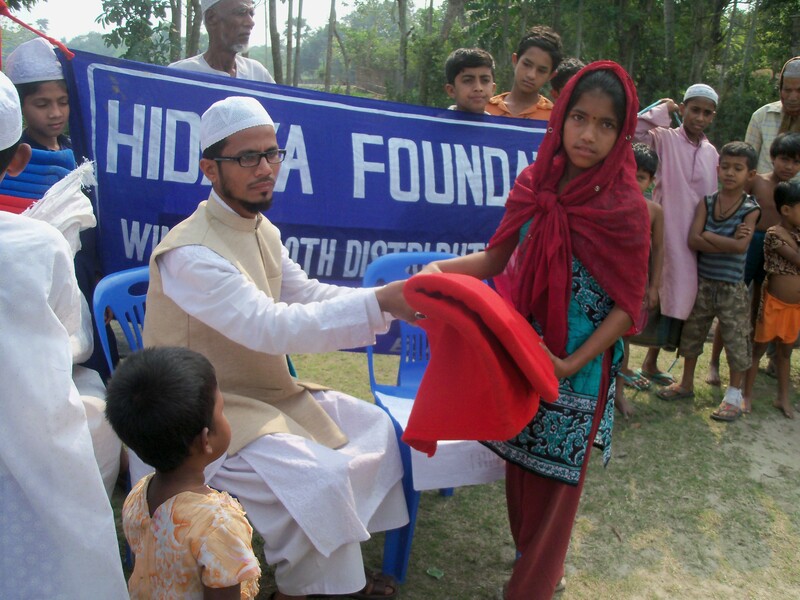 Hidaya Foundation collects and distributes Zakat donations per Islamic guidelines as mentioned in Al-Quran, Surah At-Tawbah, Chapter 9, Verse 60. 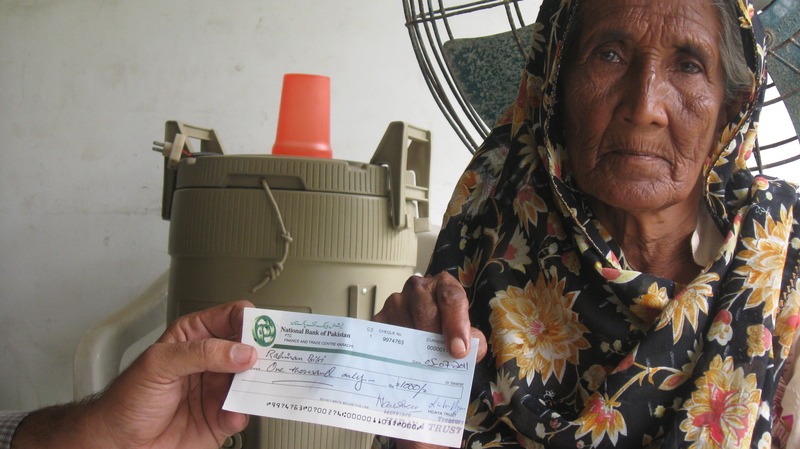 For further explanation on who should receive Zakat, please click here. 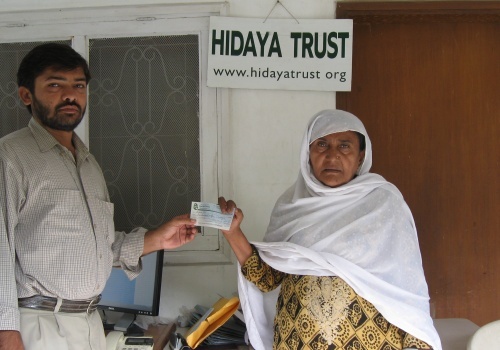 Zakat funds are mostly distributed directly by Hidaya’s own team, however, it sometimes becomes necessary to engage other reliable organizations and partners in order to extend Hidaya’s reach. 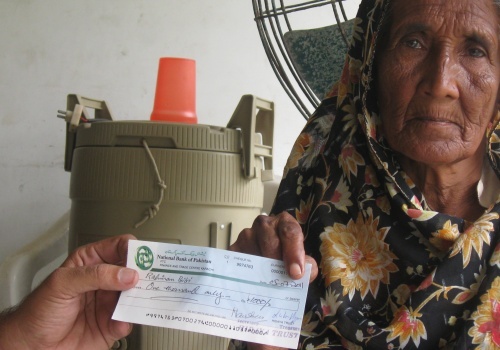 Zakat funds are used to support orphans, widows, poor elderly, families in extreme poverty, poor women for marriage, deserving students, poor medical patients, and people affected by disaster. 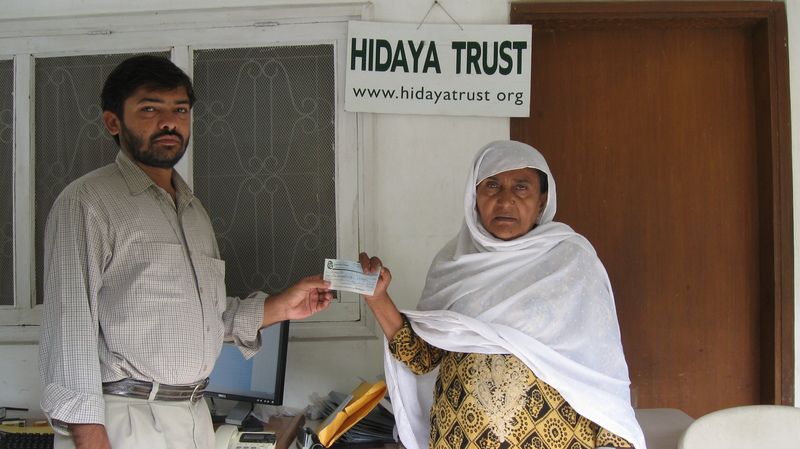 The proper distribution of Zakat is a personal responsibility. Preferably, you are encouraged to give Zakat yourself to the deserving. 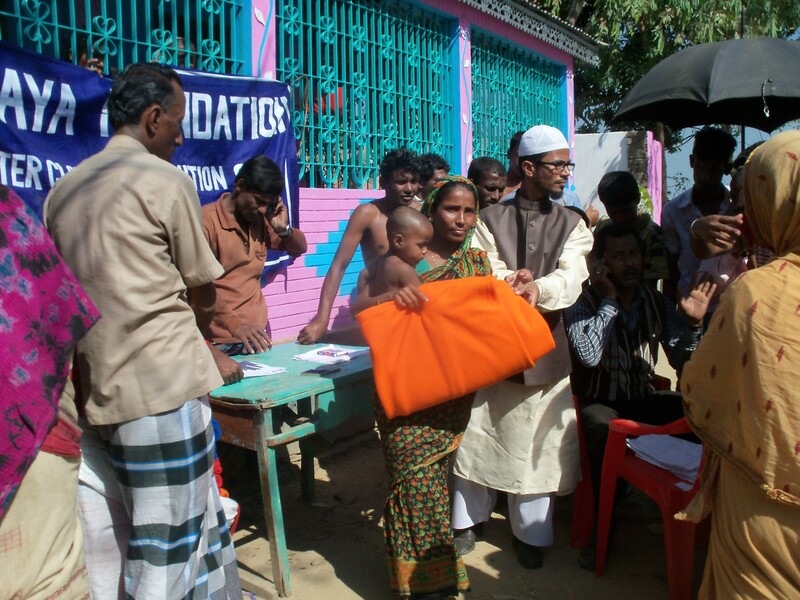 However, if you are not able to do so, you may give it to a reliable person or organization capable of distributing Zakat per Islamic guidelines.